A 70 year old man has died after a crash in Co. Galway. It happened on the Monivea Road near Carnmore at around 2pm yesterday afternoon. The man was pronounced dead at the scene after his car collided with a truck. Meanwhile, in a separate incident in Galway, a man in his 30's has been seriously injured after a crash on the Tuam road this morning. The man's car hit a wall between Claregalway and Cloonacauneen at around 5.15am. He's been taken to University Hospital Galway. 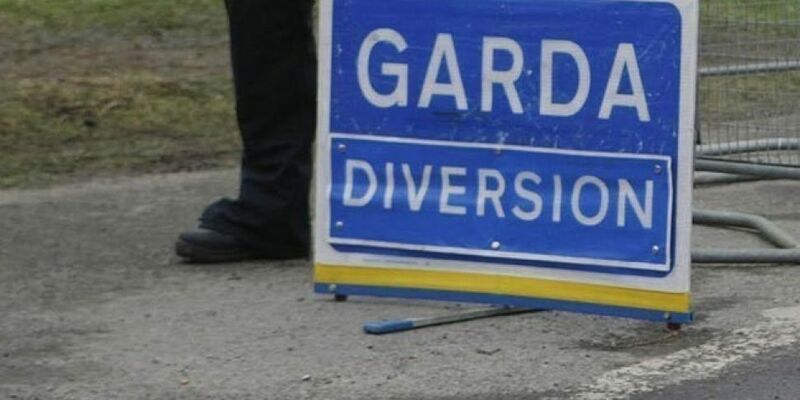 The road remains closed this morning as gardai carry out a technical examination.